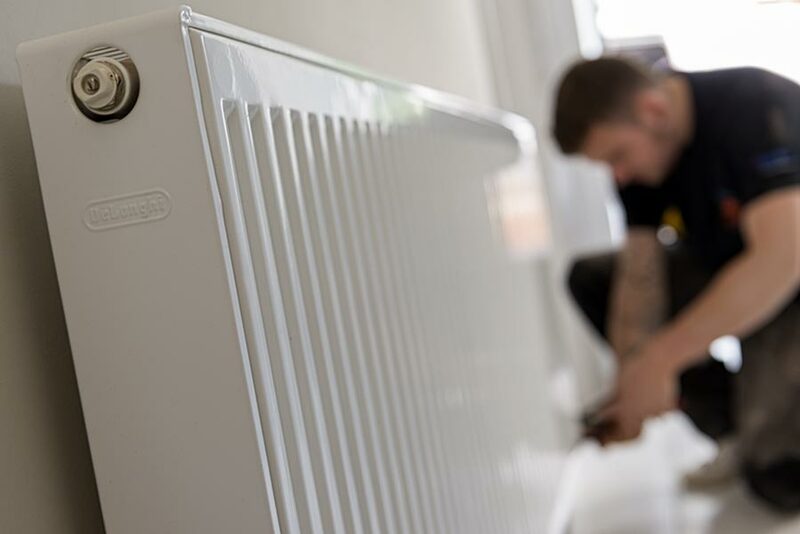 Action Services cover installation and emergency repair works on domestic central heating and plumbing systems. Our engineers are prompt, fully trained and experienced in working locally. In emergency cases we attend within one hour time. Yearly inspection and services are available on request. Alpha boilers, Ariston boilers, Baxi boilers, Ferroli boilers, Glow worm boilers, Halstead boilers, Ideal boilers, Keston boilers, Potterton boilers, Ravenheat boilers, Saunier Duval boilers, Sime boilers, Vaillant boilers, Vokera boilers and Worcester boilers. For more information contact Fred on 020 7243 1388 or complete our contact form.